Need something a little unique? I bought my fiancée's engagement ring from R J Spicer. 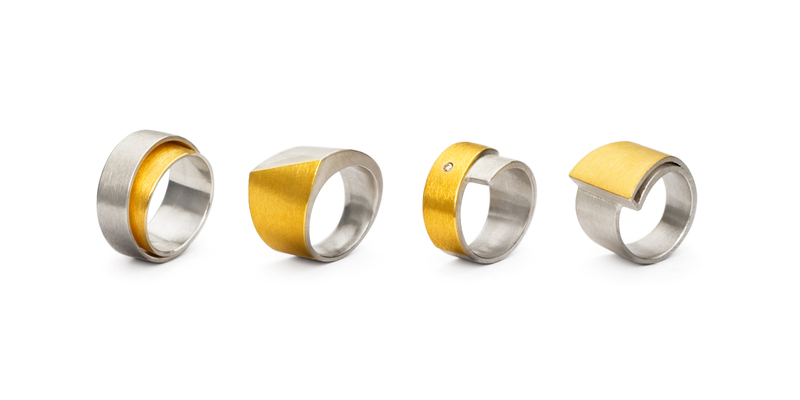 She absolutely loves it; so much so we commissioned Ryan to make our wedding rings too! Dear Ryan & Lisa Thank you so much for helping make our wedding complete!! Ryan-your brilliant work on setting my engagement ring, making our wedding rings, the sapphire necklace and the 3 “infinity” charm bracelets for bridesmaids were admired by everyone! Lisa – thank you for helping me chose the extra necklaces & bracelets with such short notice! Will always recommend you guys! Dear Ryan and Lisa, Just a little note to say a big thanks to you both! Our marriage has certainly been ‘sealed’ by some beautiful rings, and my necklace and earrings finished off my outfit! Thank you both so much for my wonderful engagement and wedding rings, you were so helpful to us both in the run up to the wedding. To Ryan & Lisa, Thank you so much for our amazing custom wedding rings, everyone mentioned how lovely they were, and we love them. Thank you for such a lovely relaxed and helpful time as we decided what we wanted etc for our big day. We will definitely be back for more pieces. 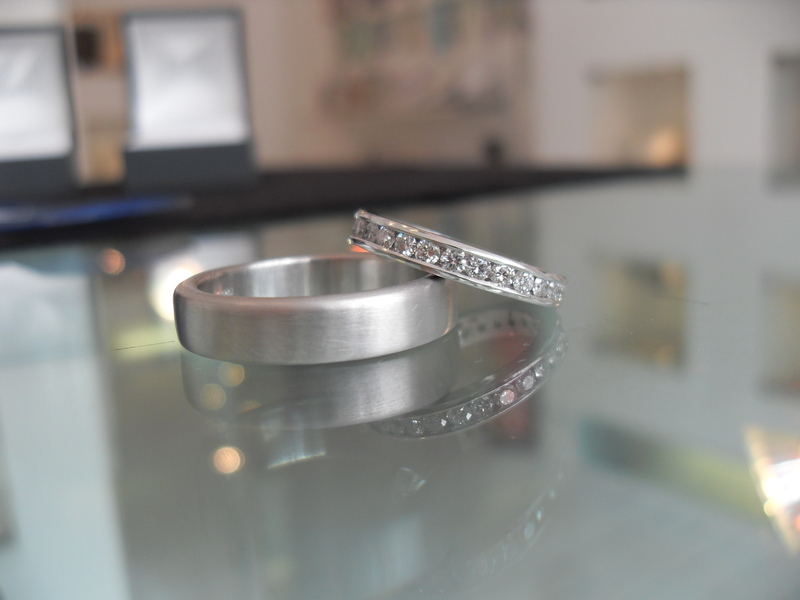 To Ryan & Lisa, We just wanted to drop you a note to say thank-you for your help when we came to choose our wedding rings. We absolutely love them and are recommending you to all our friends! . . . . next the eternity ring!!! A big thank you for the outstanding and beautiful bracelet you designed and made for my wife Jane, to celebrate our 30th Wedding Anniversary. It gives her so much pleasure everyday. 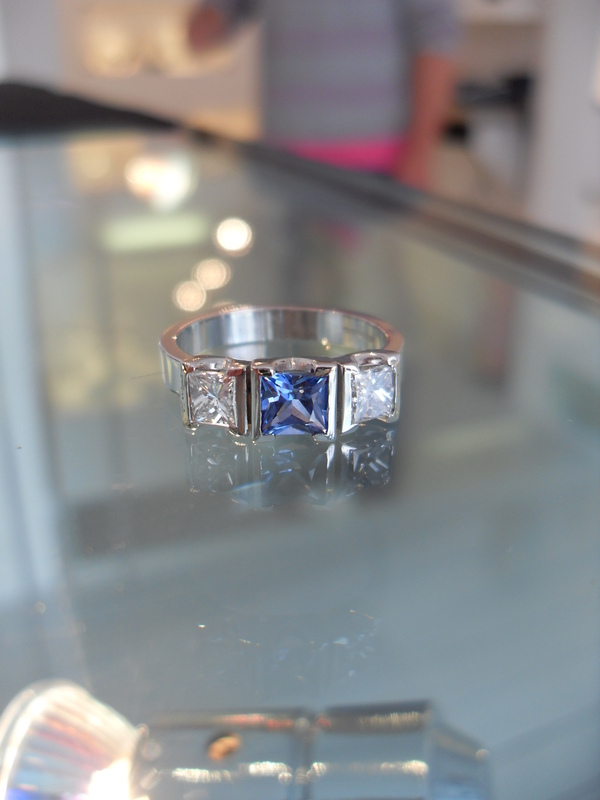 Thank you so much for making our beautiful wedding (and engagement) rings. All of which are just perfect and special. Still can’t stop staring at them! 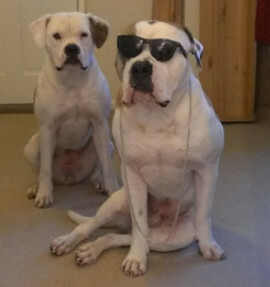 We will be back, you have some new life long customers! 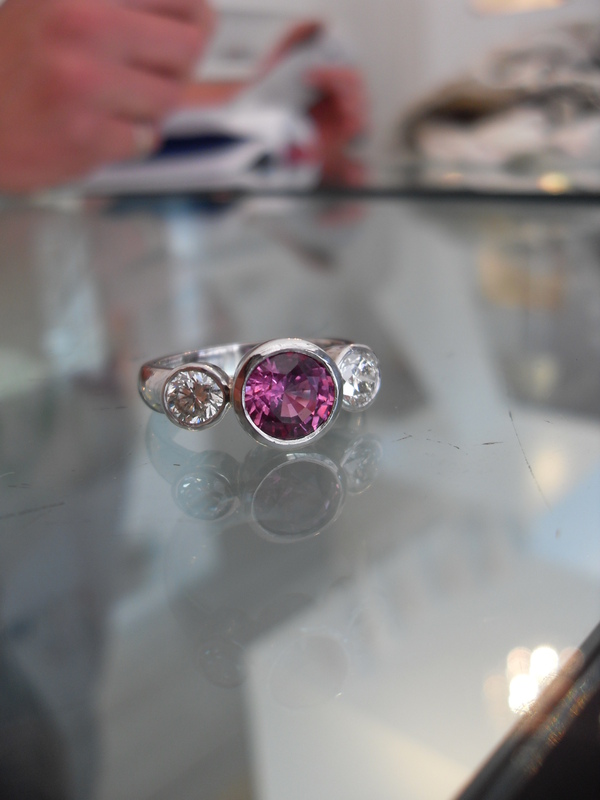 We pride ourselves on producing beautiful, original jewellery and welcome personal commissions such as Engagement and Wedding rings which are hand crafted in our ‘workshop’ with Ryan Spicer our in-house master Goldsmith.Ryan has been designing and crafting contemporary jewellery for more than 22 years. He unites his experience and knowledge with a talent for understanding his clients. Each unique piece Ryan creates tells a story for those who treasure it. 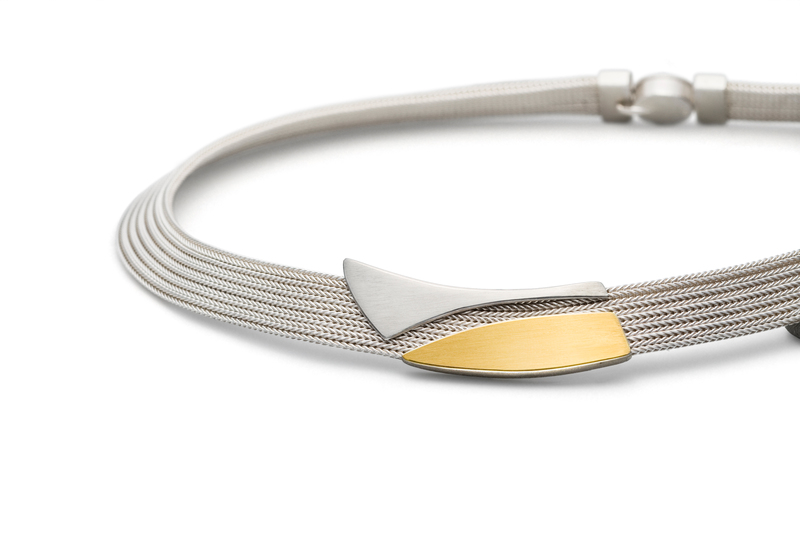 Lisa sources fabulous jewellery collections both locally and internationally to offer a superb range of handcrafted and contemporary designer jewellery. The collections include Silver, Gold, precious and semi-precious stones, Pearl, Enamel and oxidized detail – for that very special gift or a little treat for oneself!! 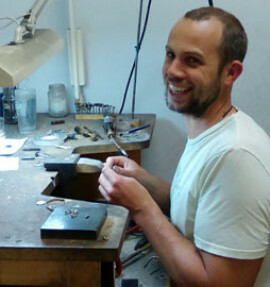 Ryan’s workshop is on site within the Cheltenham shop – here he can design and hand-make an array of jewellery. 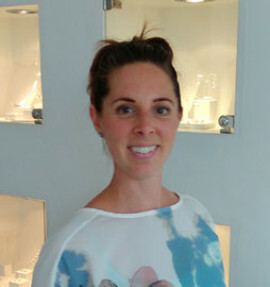 All precious metals are used – Platinum, Palladium, White, Yellow, Rose gold and Silver – a fabulous spectrum of classic and unusual precious stones can be sourced and supplied along with ethically sourced diamonds.Ryan has a great rapport with his customers allowing him to really grasp what the customer wants. 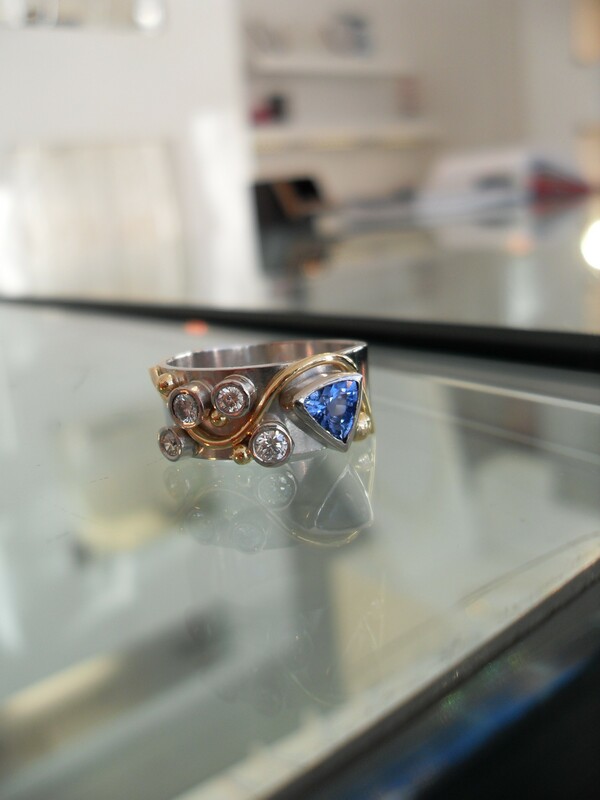 Hand-making Engagement and Wedding rings is a popular part of Ryan's work. 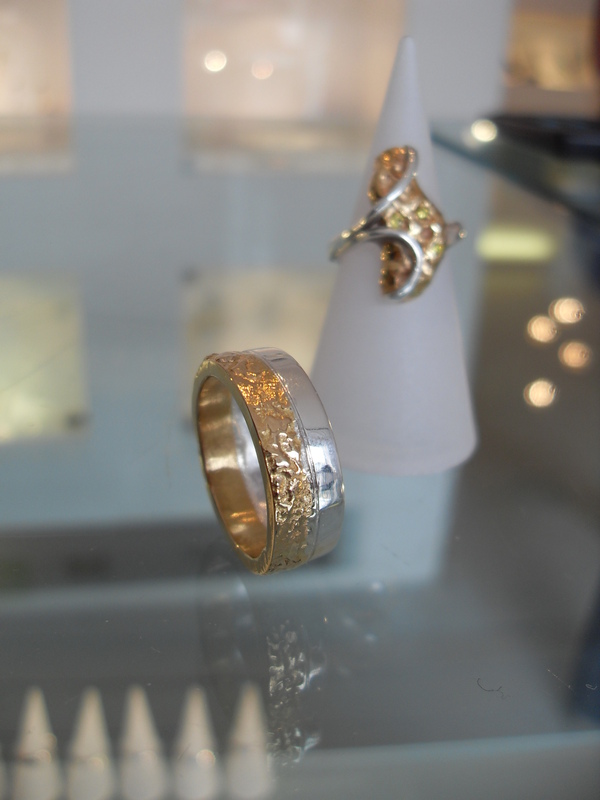 Shaped wedding bands can be made to fit ornate engagement rings, alongside modelling of customer's unworn, unused jewellery. Take a look at our beautiful bespoke designs. 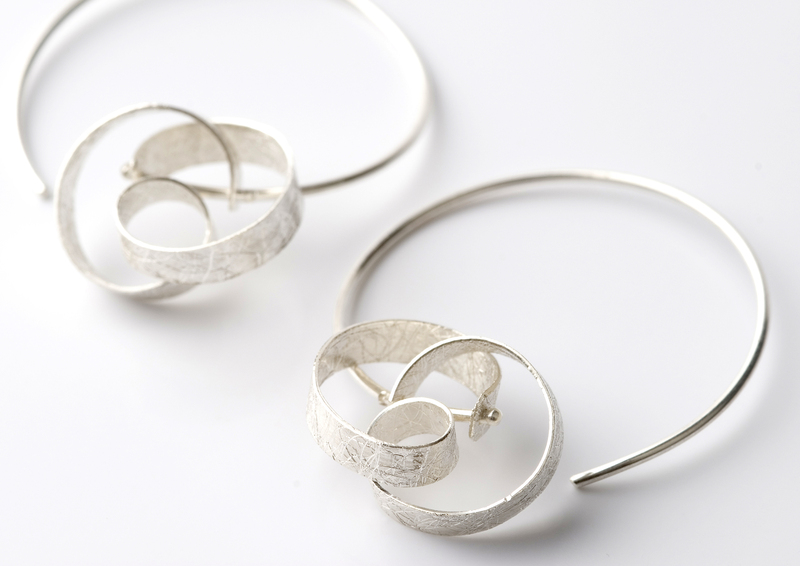 If you're interested in commissioning a new piece of jewellery or buying something from one of our collections, just send us a message. Each unique piece Ryan creates tells a story for those who treasure it. 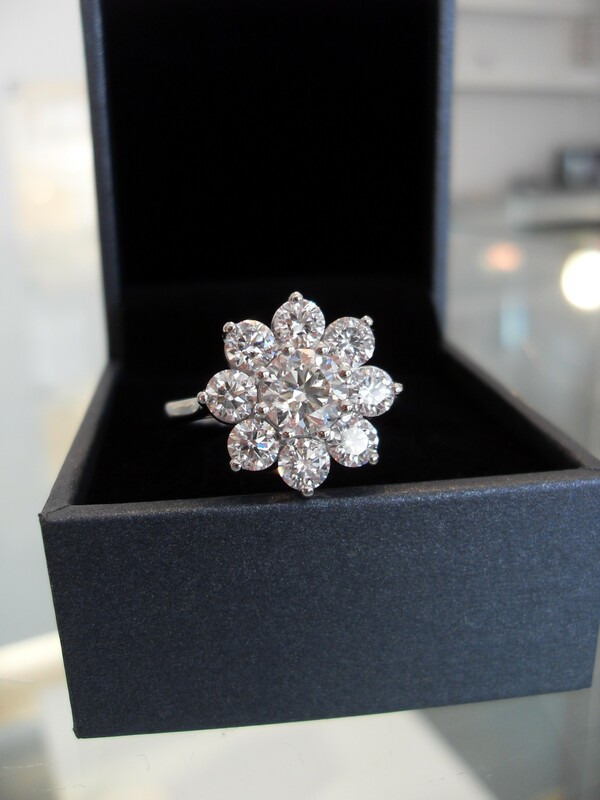 Master craftsman in Precious metal and all things Sparkly! Jewellery purchaser and Ryan’s right hand women! Making sure everything's safe and secure. To all our customers, please note that for two weeks in October, the third and forth week, we will only be open on the Friday and Saturday. On the 3rd and 4th week, open only on the 19th/20th and 26th/27th. © R. J. Spicer 2015. Made with love by Rigorous.